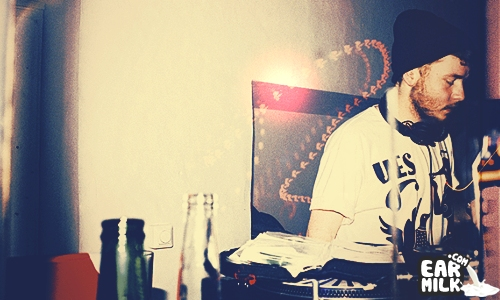 Bristol's favourite househead, Julio Bashmore has just released a free track to download entitled "Troglodytes". It makes use of a synth very similar one used in his 2011 track "Everyone Needs A Theme Tune". The synth has this cheesy-scary, Scooby Doo vibe all over it and the sample is one of the strangest I've ever heard in anything with his stamp on it. Especially considering Mr. Bashmore has had quite normal samples in his previous tracks (apart from the dodgy horse impressions heard here). But then again, it's an interesting laid-back house tune and a free one at that. Check it out below, little troglodytes.